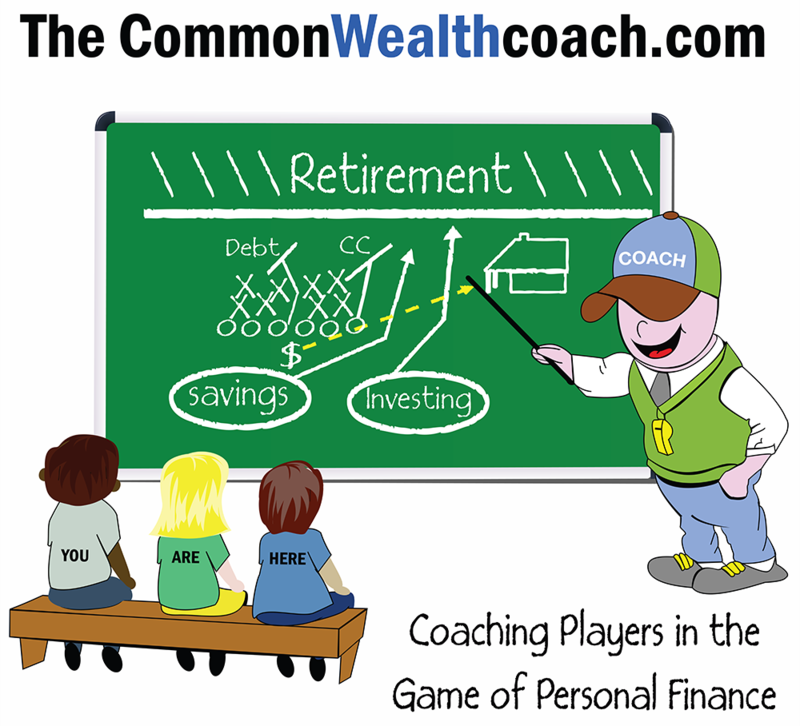 Coaching Players in the game of Finance. 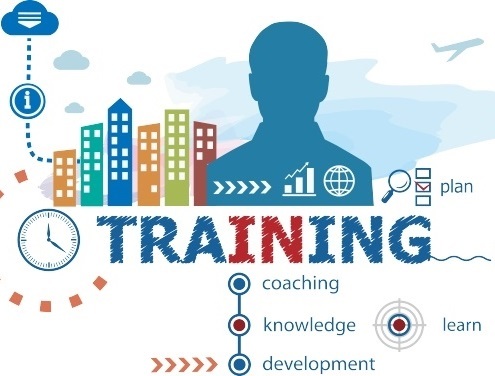 Register for Our Next Workshop Today! How the basics of saving works? How to Set a budget? 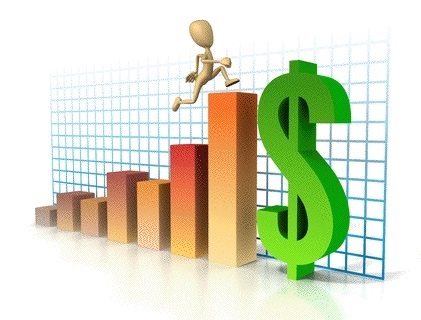 What a 401k is and how to allocate your paycheck? What Mutual funds and stocks Are? How to diversify and asset allocation? How to use credit cards the right way to build your credit? ... AND More. Basic information that would have helped you be more efficient in running your everyday life? "Practice"... Meet once a week for 5 weeks. Discuss basic personal finance fundamentals. Each week builds on each other. Online game simulation that goes 10 weeks. 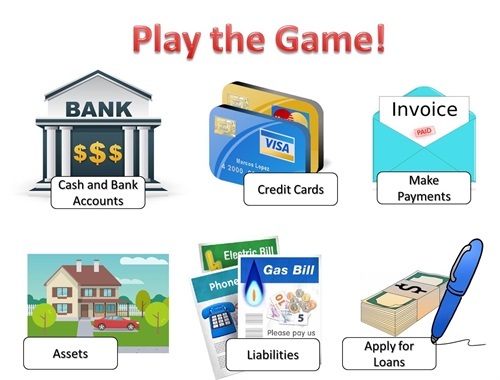 Takes the "player" through real world, everyday, scenarios that involves setting a budget, having a job, paying your bills when notices come, and much more!